I don't believe it is a fake. 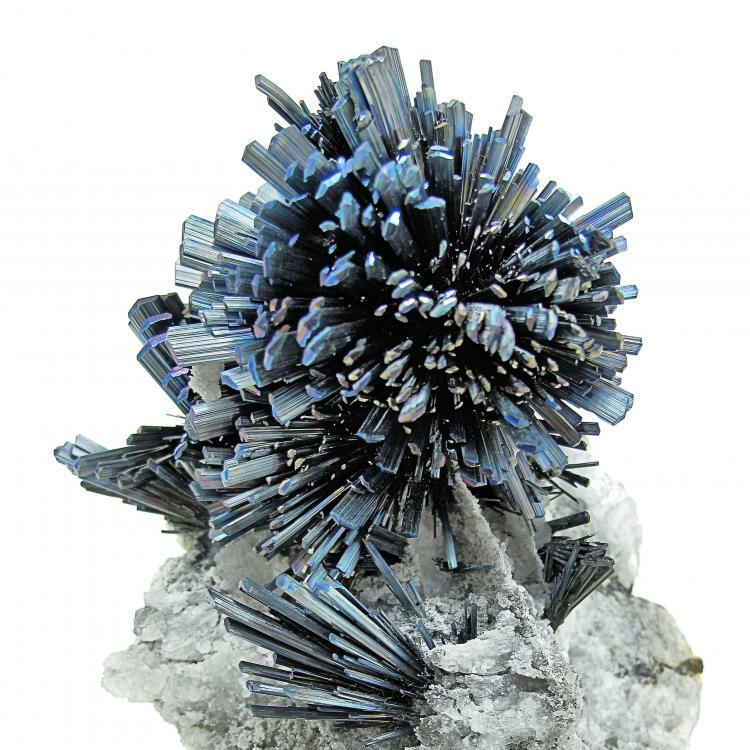 Radiating spray of closely spaced, metallic-gray color, long bladed stibnite crystals, set upon a matrix of white-gray marble. Undamaged. Overall size: 110 mm x 76 mm. Longest crystal: about 20 mm. 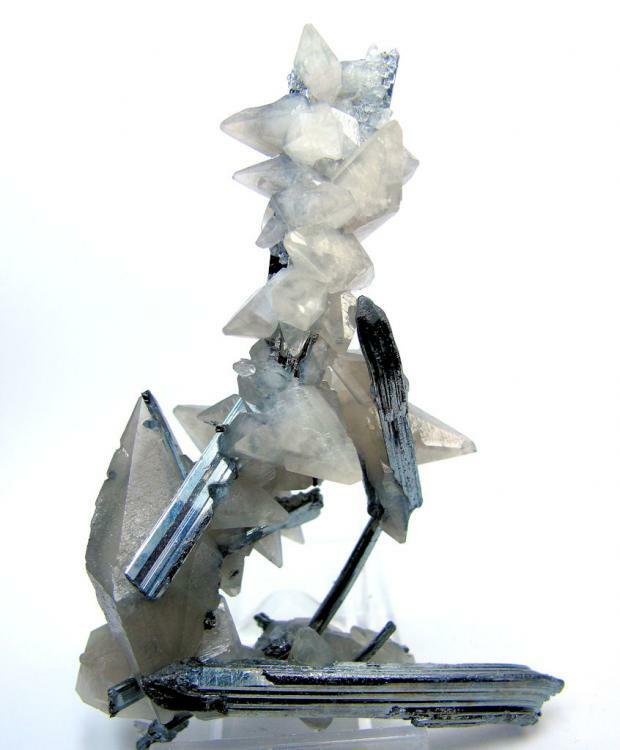 Widest crystal: 5 mm. 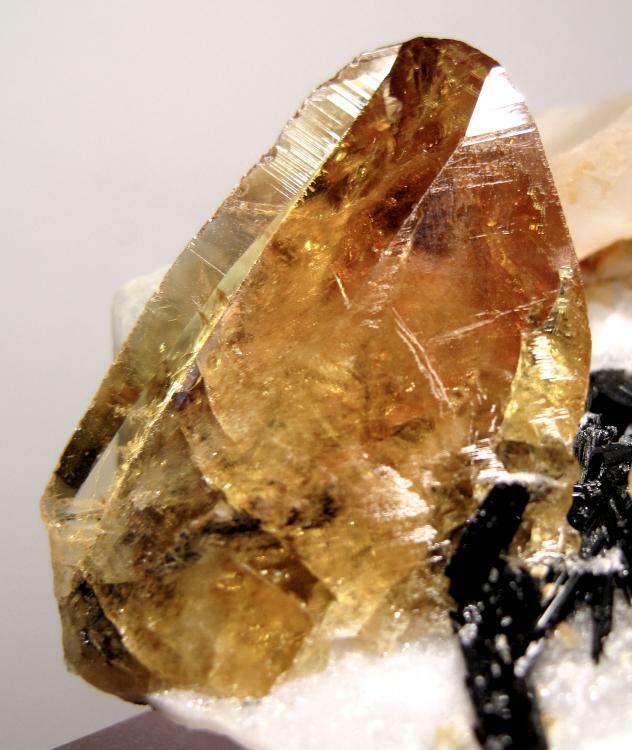 Weight: 271 g.
Chashan Mine, Dachang, Nandan, Hechi, Guangxi Zhuang, China. A very nice specimen, Carles. I know how much you had to struggle to make a good photograph of this piece; and i finally see a good result, congratulations! 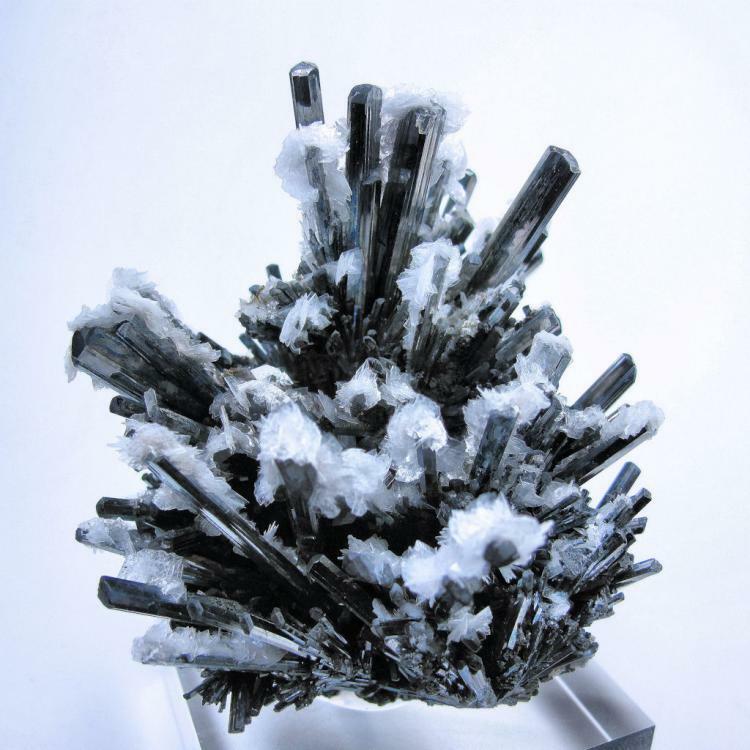 Radiating spray of metallic-gray prismatic stibnite crystals with smaller colorless and transparent Baryte crystals set on top. Undamaged. Overall size: 84 mm x 73 mm. 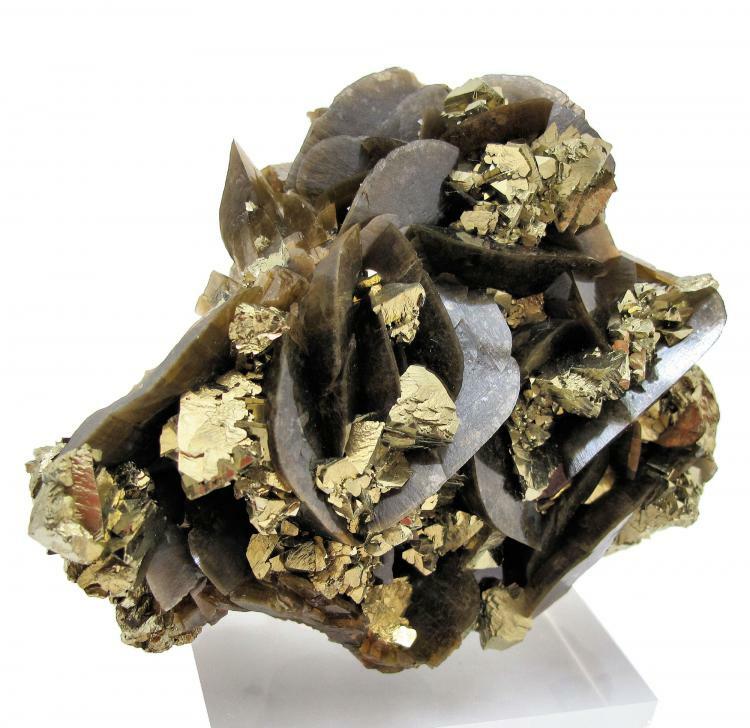 Weight: 223 g. Field collected about 1996-1997. Baia Sprie (Felsöbánya), Maramures, Romania. 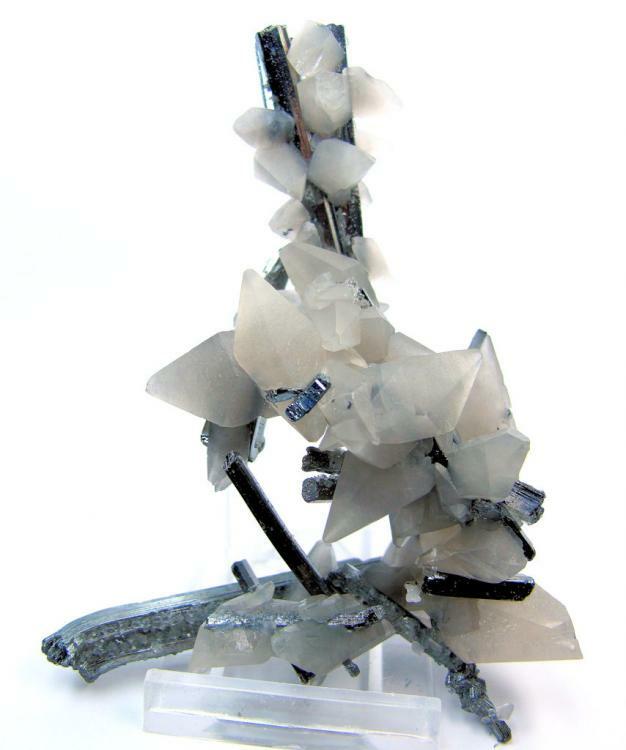 Sculptural group of several prismatic stibnite crystals, some of them bent, with a number of colorless to slightly gray translucent calcite crystals showing a perfect scalenohedral habit. Undamaged. Overall size: 106 mm x 74 mm. Major calcite crystal: 47 mm long, 18 mm wide. 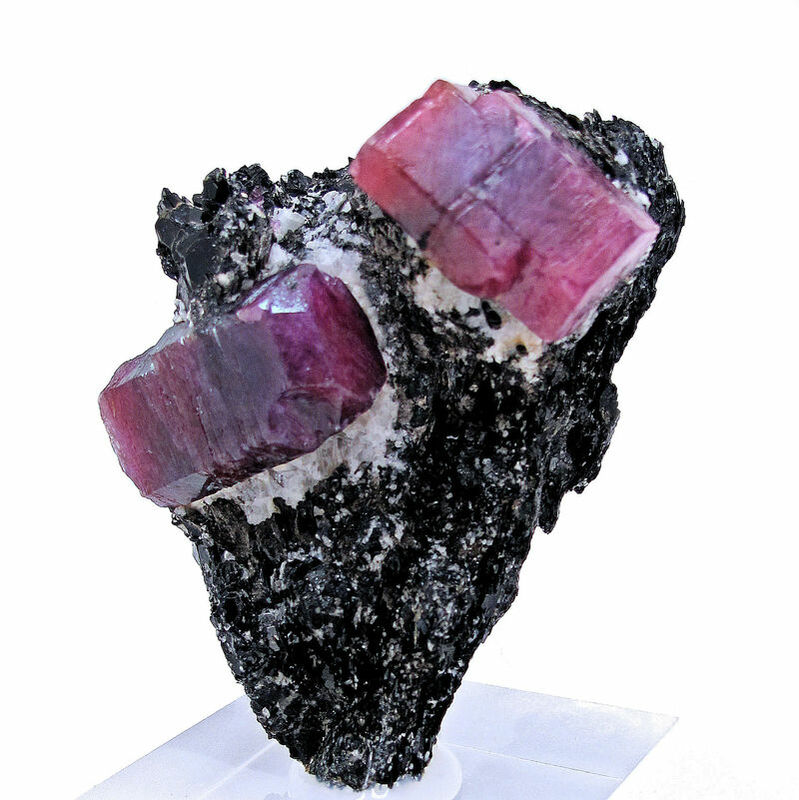 Weight: 100 g.
Banpo Mine, Dushan, Qiannan, Guizhou, China. Many thanks to all for your kind comments. I'm very glad you like those specimens. 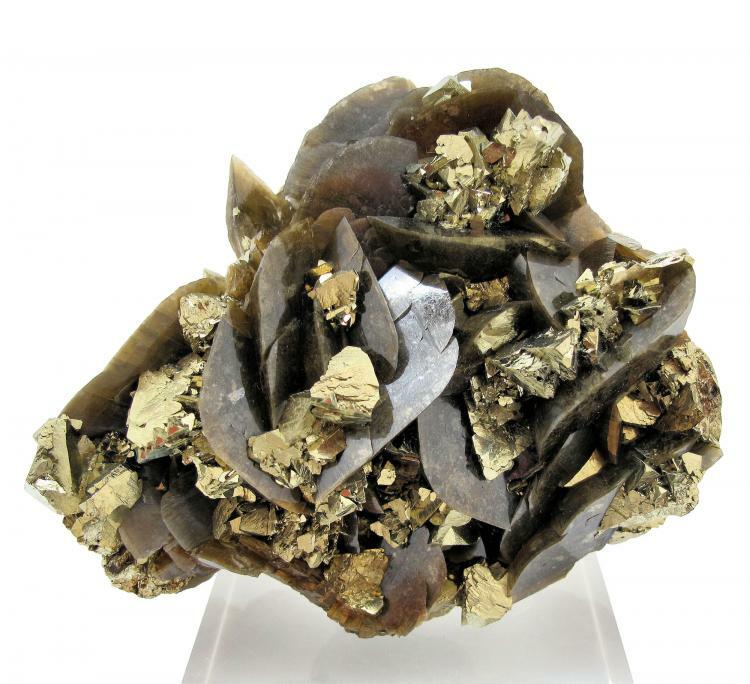 Tetrahedral chalcopyrite crystals scattered on a matrix of brown siderite showing a lenticular habit with clearly rounded edges. Undamaged. Overall size: 95 mm x 78 mm. 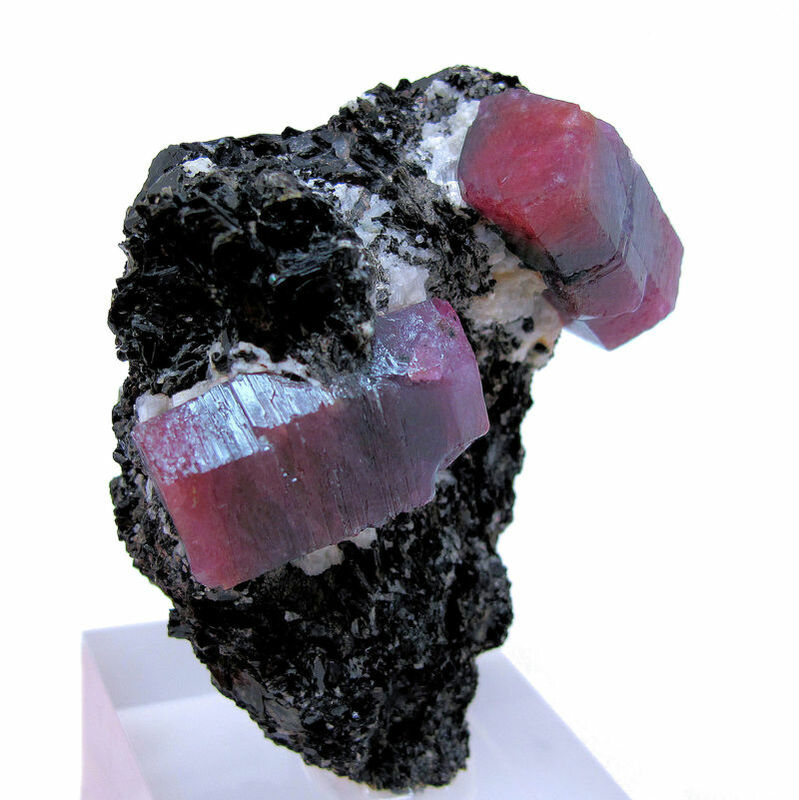 Weight: 432 g.
Kaiwu Mine, Hezhang, Bijie, Guizhou, China (according to Berthold Ottens). 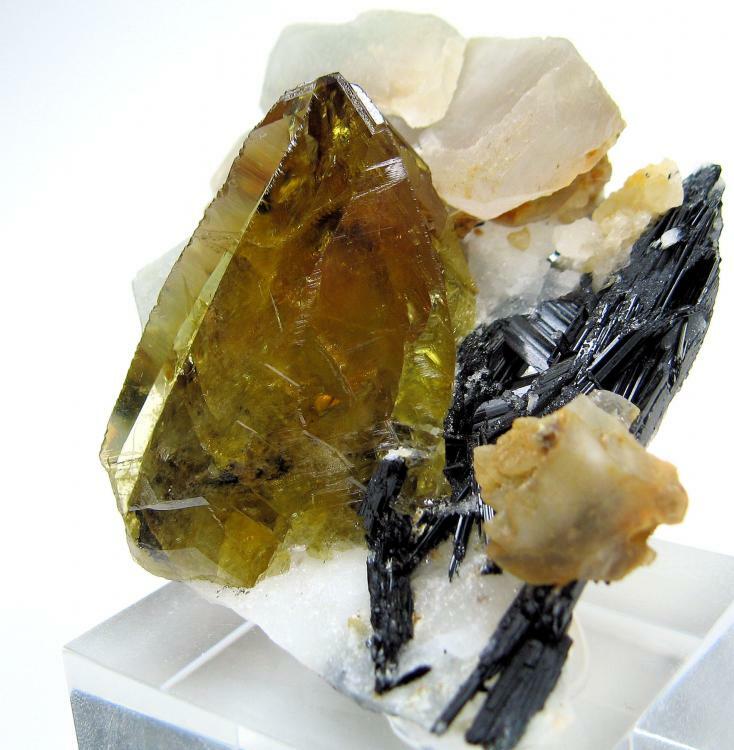 A typical wedge-shaped twinned green translucent to transparent titanite crystal with a razor sharp edge, accompanied with schorl on a matrix of crystallized calcite. From an alpine cleft. Overall size: 49 mm x 47 mm. Titanite crystal: 40 mm high, 25 mm wide. Weight: 50 g. The actual titanite color is olive-green to yellowish when observed with natural and fluorescent light, and somewhat orange to brown with halogen light, which is too the color captured by my camera even under fluorescent lighting. Almost undamaged: only some minor wear can be seen on the upper part of the titanite sharpest crystal edge. Tormiq Valley, Haramosh Mts., Skardu, Gilgit-Baltistan, Pakistan. 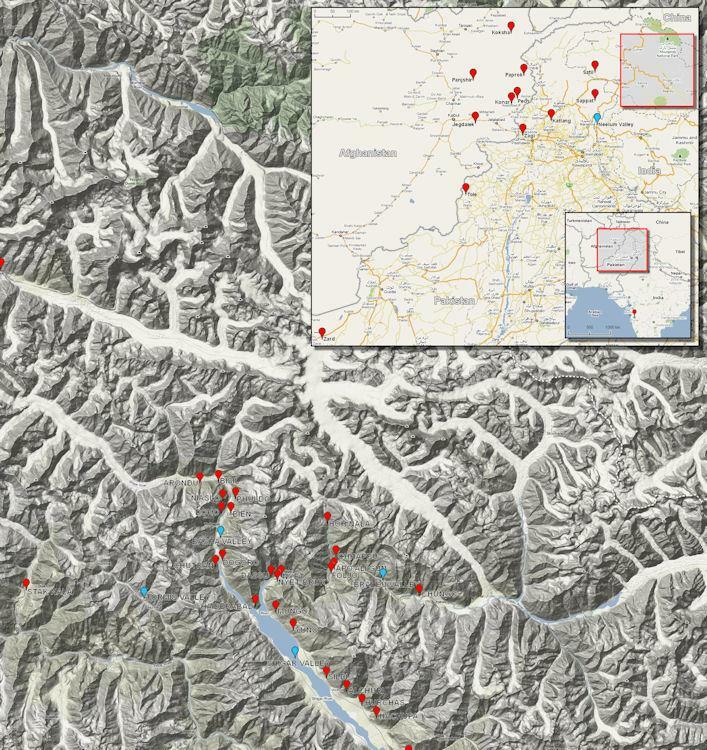 _The Tormiq Valley, very rich in excellent specimens, is placed at the bottom of the map. Thanks for your words, but the specimen seen in person and the photos herein are so unlike that seem two different things. This is the cause of my deep disappointment. But I'm already aware I'm not alone. 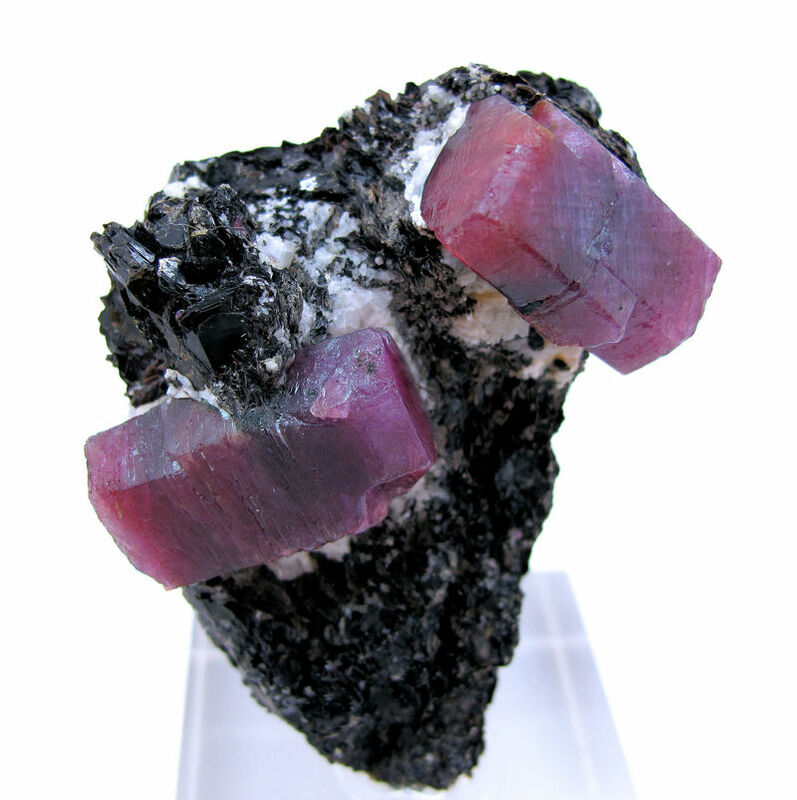 Two hexagonal prismatic, mostly dark red color, corundum crystals showing some zonation between red and blue, aesthetically set on a matrix of biotite schist. 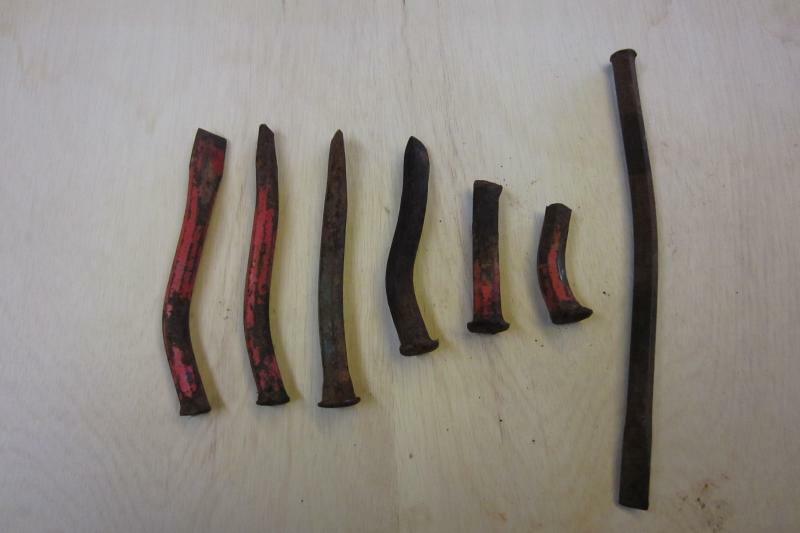 No damage at all; the irregularities visible in the photos must be a part of the specimen's history. Overall size: 60 mm x 50 mm. 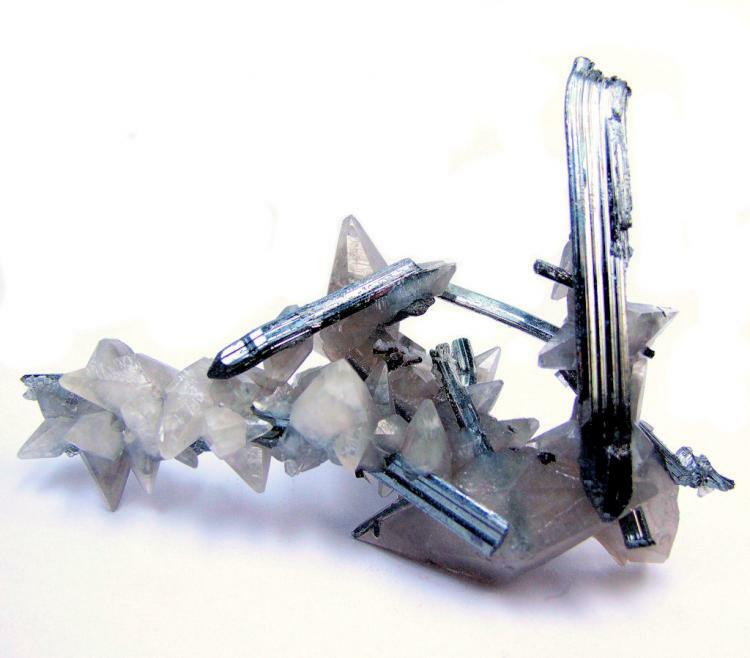 Longest crystal: 23 mm tall. Widest crystal: 15 mm wide. 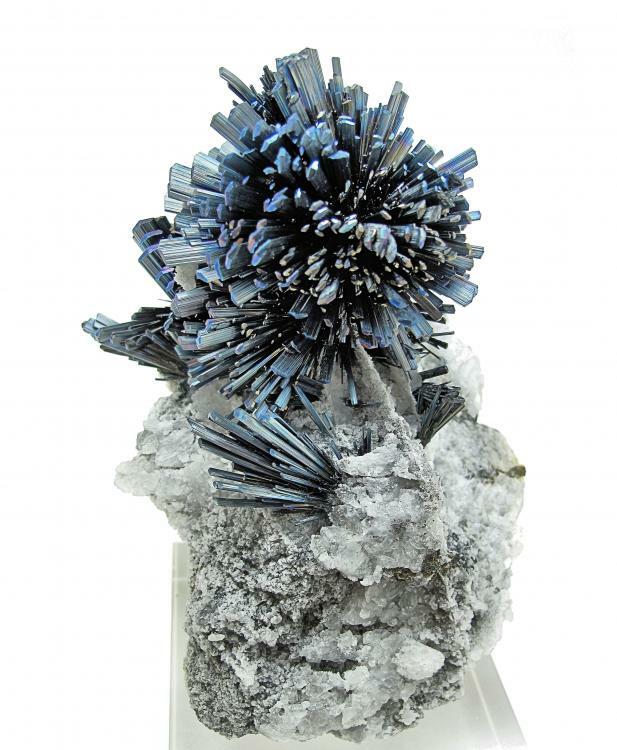 Weight: 96 g. Mined about 2006 by Federico Pezzota and brought to Europe in September 2011. 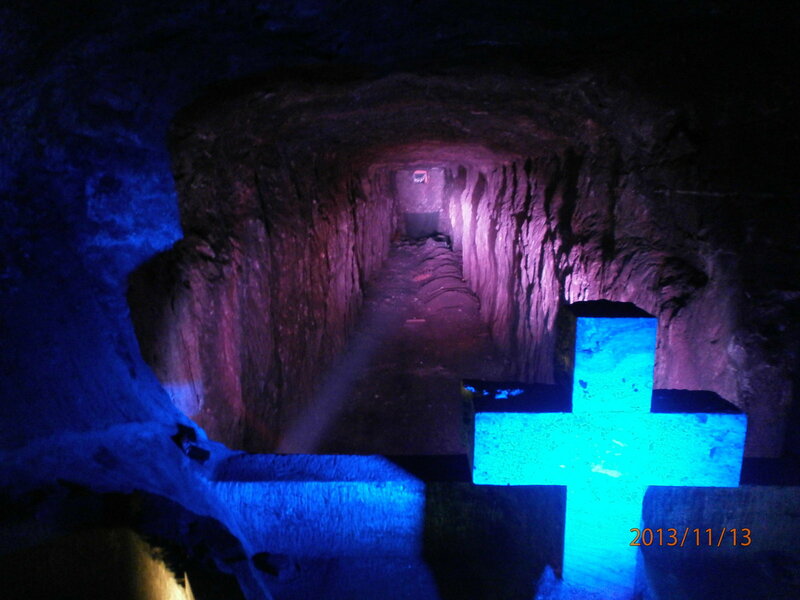 Zazafotsy Quarry, Zazafotsy, Ihosy, Horombe, Fianarantsoa, Madagascar. 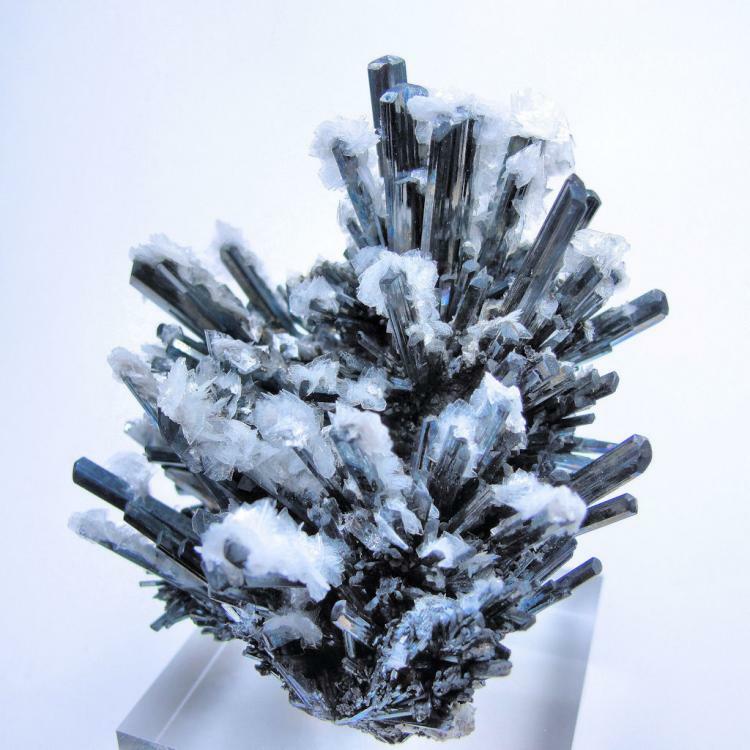 I must say carles photo 2520-1024-stibnite3.jpg is amazing even by your usual very high standards this piece is exceptional. 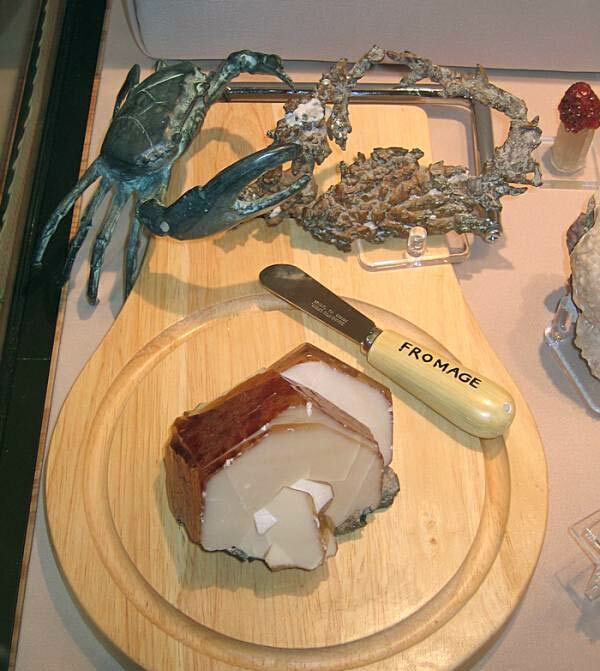 Although I like such specimen (otherwise I wouldn't have acquired it) I'm not proud of the photos you mention. They lack some contrast with the background that I wasn't able to solve, showing also some indefinition of the calcite crystals' edges. However, I thank you for your comment, am glad you like the piece, and must add here that I still have to learn a lot from you concerning minerals photography. I'm glad you like the piece, and must add here that I still have to learn a lot from you concerning minerals photography.